Level of difficulty: Beginners – for those who have attended the Beginners Vocal Workshop – Stage 1 or have some knowledge of basic technique. This vocal workshop is perfect for those with some understanding of vocal technique and for those who have attended the Beginners Vocal Workshop – Stage 1. 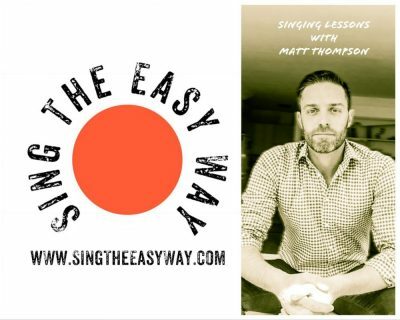 Continue learning and developing vocal technique in this friendly, relaxed and educational environment. This workshop is a great way to improve confidence, you will be singing as a group: there will be opportunities for solo singing. 8 Jun-22 Jun, 2019 Saturda 13:15-15:15 3 x 2 hours £170 Book Now!